BBC Shop to Close - Doctor Who Merchandise Bargains! 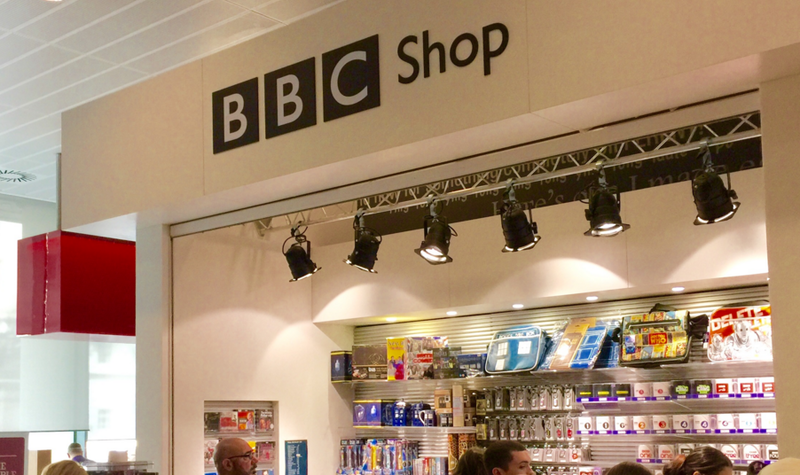 Customers and retailers were made aware yesterday that the BBC Shop, operated online and in small stores will cease trading towards the end of this month - at midnight 29th March 2016. Last order dates will vary depending on where you wish your order to be delivered. Now, it's not all bad news...because now is the perfect time to go out and make some purchases as there are a lot of items on sale, from DVD's to Pop! Vinyls.